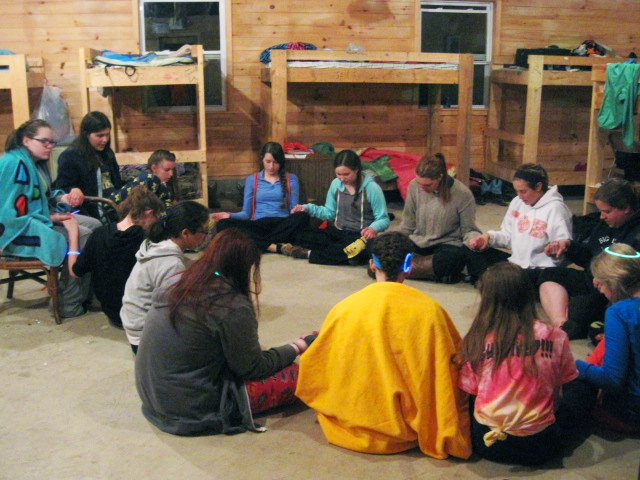 At least two Senior Counselors aged 18 or over stay in each cabin with the campers to ensure supervision. Campers do not spend any time in their cabin without adult supervision. Every camper spends one program a day at rest period in their cabin, re-charging their energy to get ready for the remainder of the busy and active day. Cabin assignments are made on check-in day. 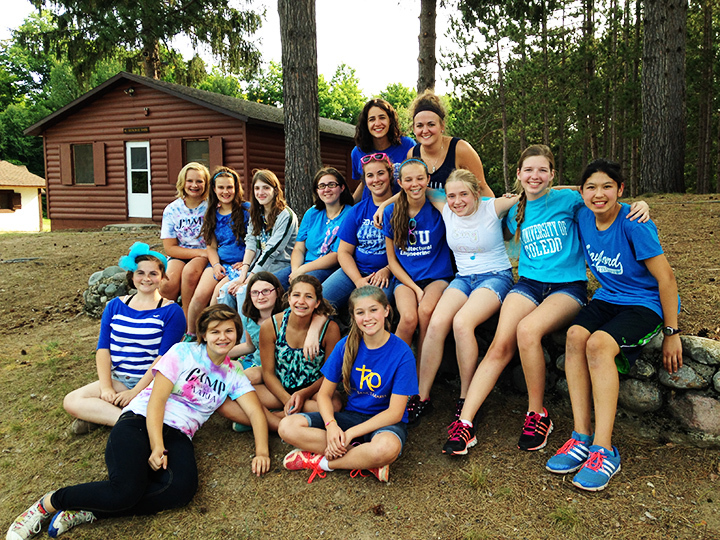 Campers are put into teams for their activities at camp, but the teams are different to the cabin groups so that the campers have every chance to make many new friends during their stay at CSM.